*For 12 months. Call early - limited appts available. Minimum purchase of 4. Interest accrues from the date of purchase, but is waived if paid in full within 12 months. Coupon void if altered. Expires 05/07/2019. Having your home's replacement windows installed by Renewal by Andersen of Baltimore, Northern Virginia and Washington, D.C. is a smart move and printing our window replacement coupons to save is even smarter. Why? 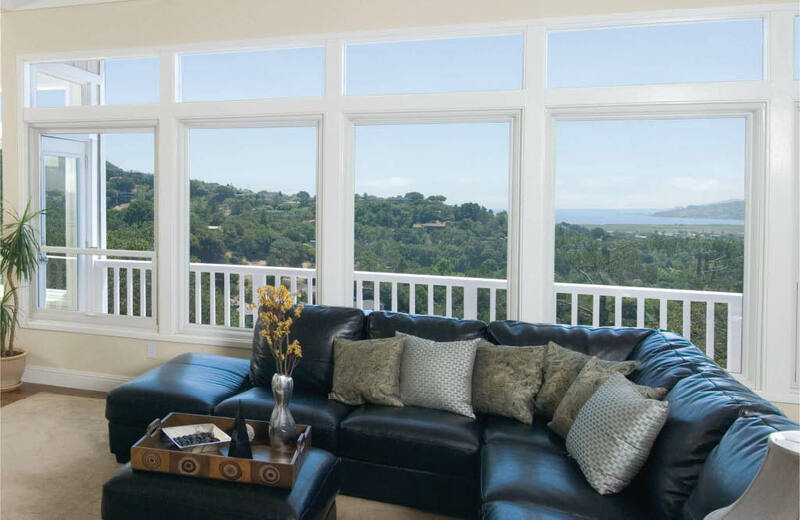 Because Renewal by Andersen is the full-service replacement division of Andersen, the most trusted family of window and door brands in America*. Since 1995, Renewal by Andersen has successfully replaced over 3 million windows in homes and businesses across America. 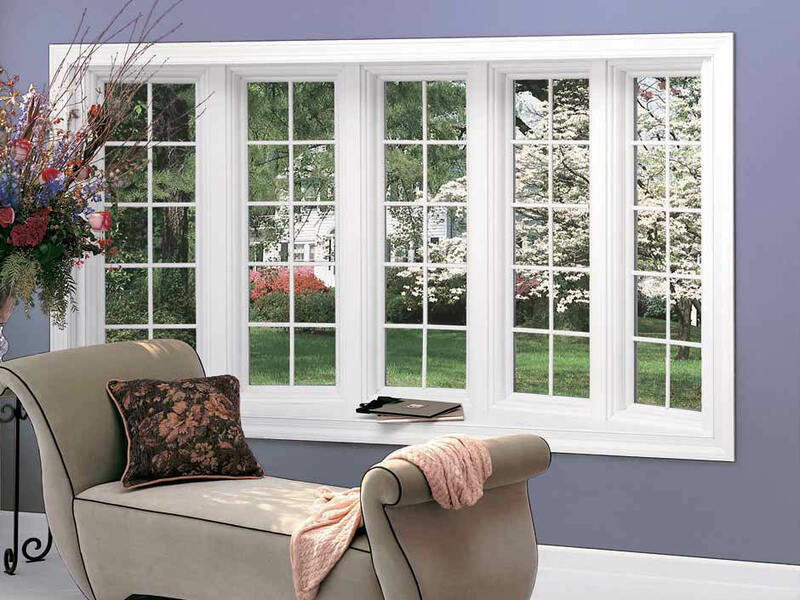 Renewal by Andersen knows "your home matters" as each window is custom built in the USA** and backed by one of the strongest limited warranties you’ll find on any window or patio door***. Schedule a free window diagnosis today and save on window replacement cost with a Valpak coupon for added savings on your new windows. *Based on 2016 homeowner brand survey. Andersen family of brands aggregated: Andersen, Renewal by Andersen, Silver Line and American Craftsman. **Using U.S. and imported parts. ***See Renewal by Andersen® Products and Installation Transferable Limited Warranty for details. 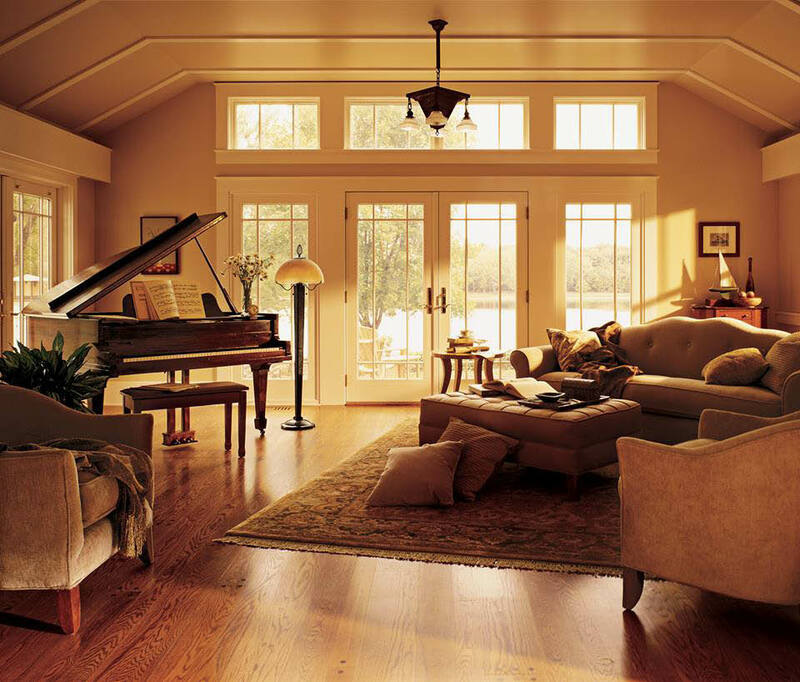 Double Hung Windows, Casement Windows, Bay Windows, Bow Windows, Picture Windows, Sliding Windows, Awnings, Specialty Windows. 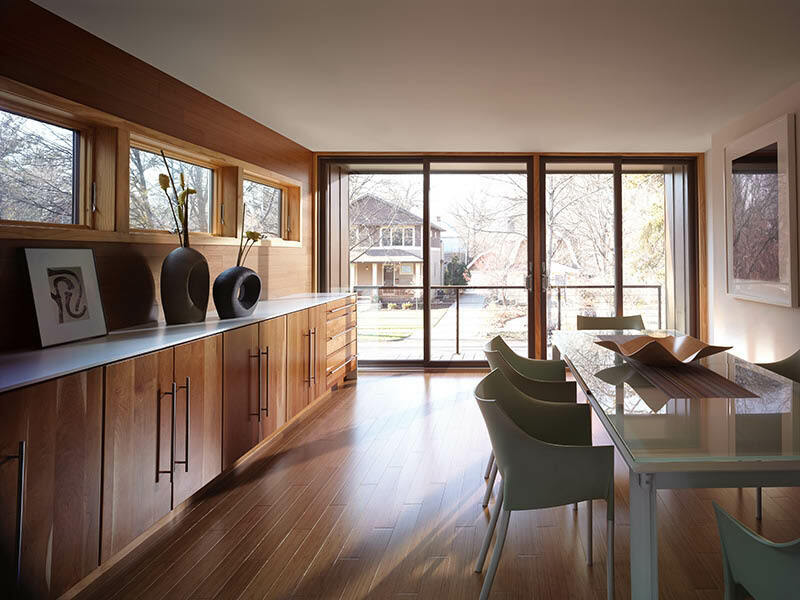 Patio Doors, French Doors, Contemporary Sliding Glass Doors. Renewal by Andersen's Signature Service is committed to giving you the best customer experience possible, through the perfect combination of the best people in the industry, a superior process, and an exclusive product. .
Jessup - 8265 Patuxent Range Road, Rockville - 5081 Nicholson Lane, Fairfax - 2814 Merrilee Drive, Sterling - 45449 East Severn Way.